NRG Innovations pride themselves for not only being enthusiast operated, but founded by car lovers and pioneers of the growing scene. They were founded in 2003, we've attended countless races, shows, meets, and even hold our own Annual Drift Matsuri Event. They put every single product to the test so that they can consistently bring you the strongest, and highest quality products. 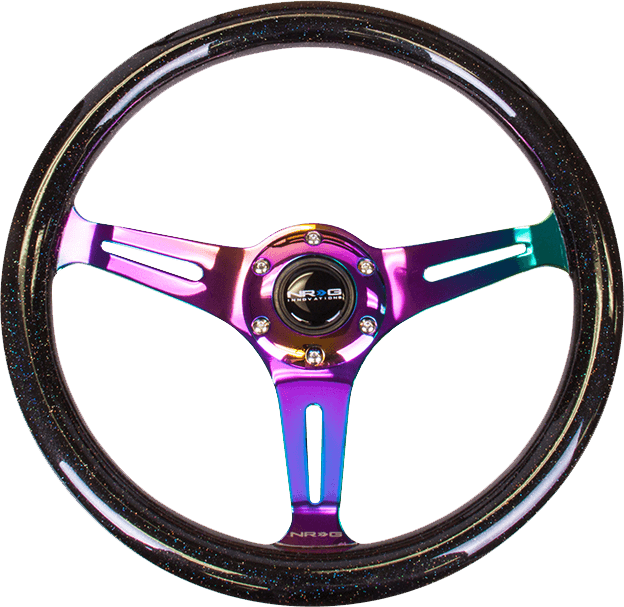 NRG Offer the largest selection of steering wheels in the market, we cater to both the individual’s style and taste. Drift, Drag, Show, or Race. They have a huge range colours available so if you want a splash of Neochrome or fancy a glow in the dark rim NRG have it covered. 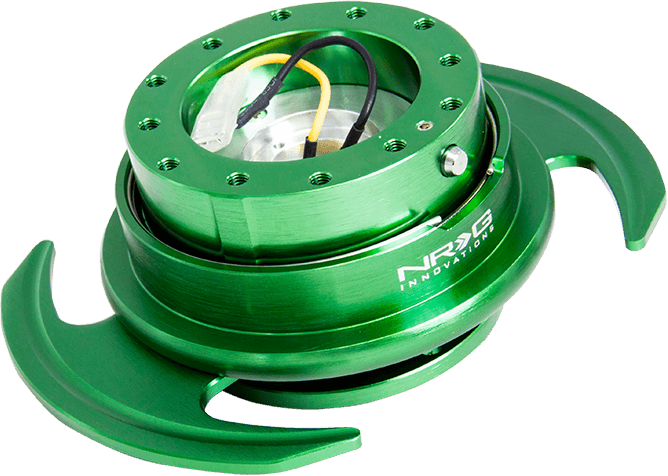 NRG have a patented 100% lock, no slop, ball-bearing system. CNC air craft grade aluminium. It is the only dual spring self-indexing quick releases in the market. If you want to add a bit of colour to break up your dull interior, then check out the NRG range of quick releases. 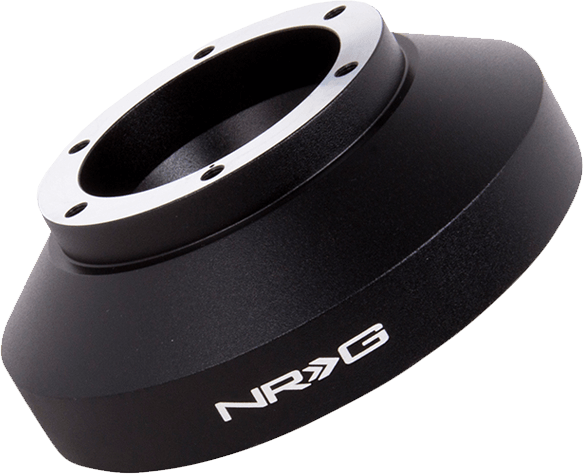 NRG Patented short hub allows the use of the quick release while retaining close-to-stock dimensions, up to 3” inches shorter than most steering wheel boss kits allowing you to run a deep-dish steering wheel comfortably.